We provide the Mobile Offices to the clients. Further, as per the requirement of the Customers, AC units can also be fitted. These Cabins are available in Standard Sizes. 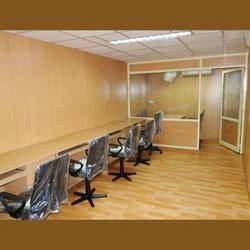 We are on of the leading manufacturers of Mobile Offices in Hyderabad. Looking for Mobile Offices ?